Christmas wouldn’t be Christmas without a new Christmas Wonderland! Christmas wouldn’t be Christmas without a new Christmas Wonderland! 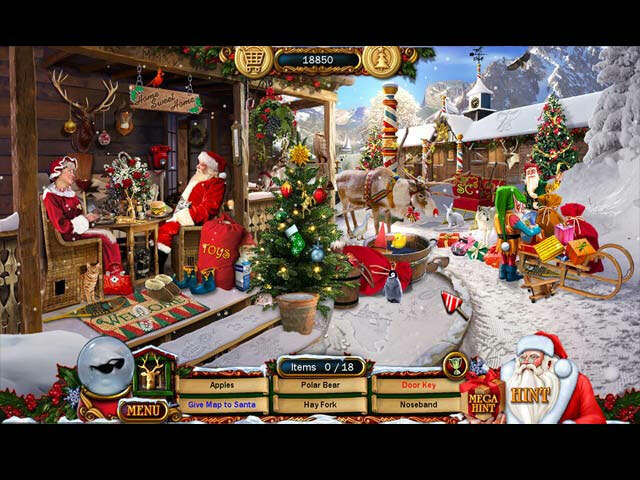 Christmas Wonderland 6 is crammed full of gorgeous hidden object scenes and superb mini-puzzles guaranteeing hours of fabulous fun for players of all ages! Find Presents and earn rewards and achievements as you play along. Go to Springfield’s Amazing Fun Park. Win the helicopter ride of a lifetime. Go mall shopping, visit Mike and Emma’s grandparents. 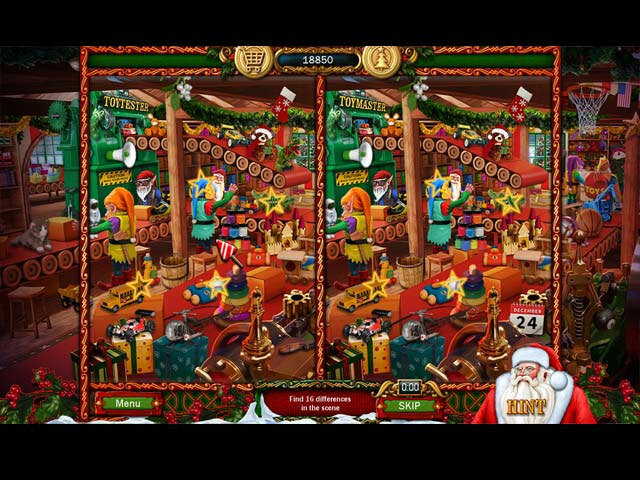 Meet the elves and Rudolph at Santa’s North Pole workshops, Find oodles of Christmas bonuses and gold reindeer, then fly with Santa on Christmas Eve! 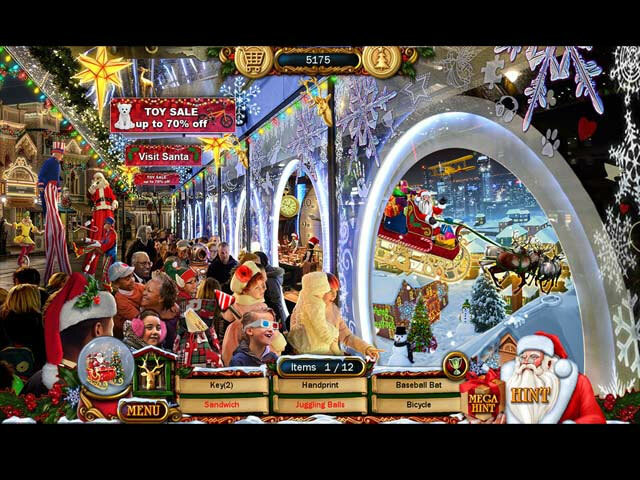 Christmas Wonderland 6 really is the best Christmas game yet, enjoy!